How are you? Pardon for not updating this page. If you follow me you probably have seen my feeds about Organic Farms we visited in Northern Mindanao particularly in Cagayan De Oro and Bukidnon. I just came back the other night, still a bit tired but I went out early morning yesterday to support the Philippine Harvest at Central Square. The event was hosted by the Department of Agriculture (DA) together with Central Square and SSI Group, Inc. The fair aims to celebrate and promote the richness of Philippine agriculture. 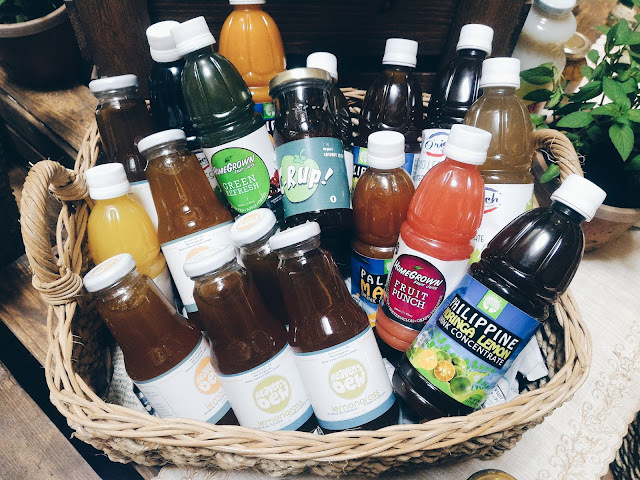 Organic, Artisanal, Natural and Indigenous Agri Food Fair started yesterday, May 27 until tomorrow May 29 at Central Square in BGC. More than thirty exhibitors curated by the Department of Agriculture are present to showcase and sell products which include coconut and its derivatives, adlai, heirloom rice, organic colored rice, artisanal chocolates, dairy products, honey, cacao, coffee, tabon-tabon, sua, and organic meat. 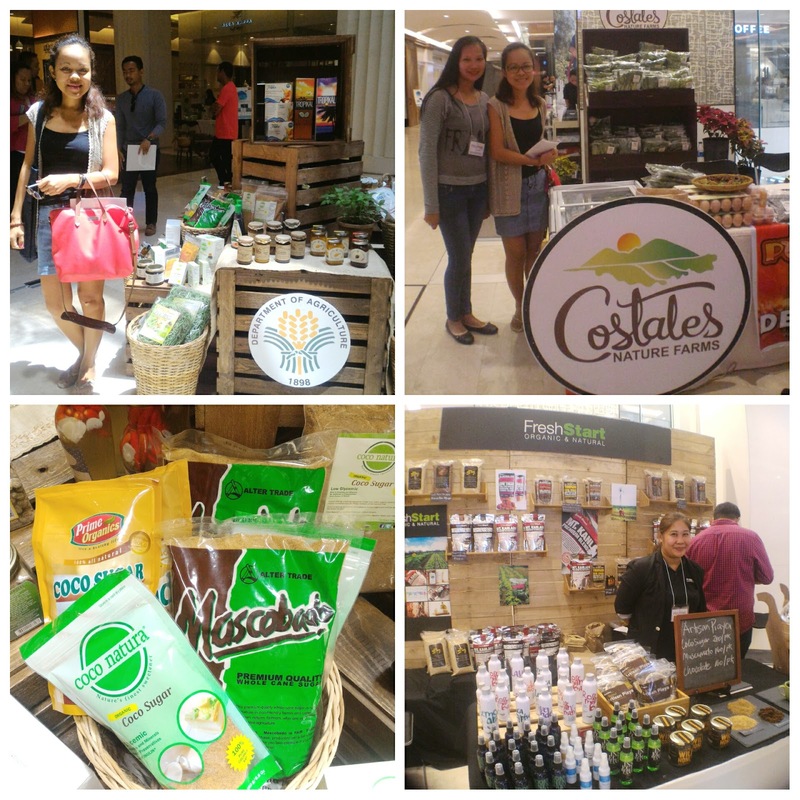 Some organic farms we visited in the past are participating the food fair including Costales Farm and Fresh Start from Negros. 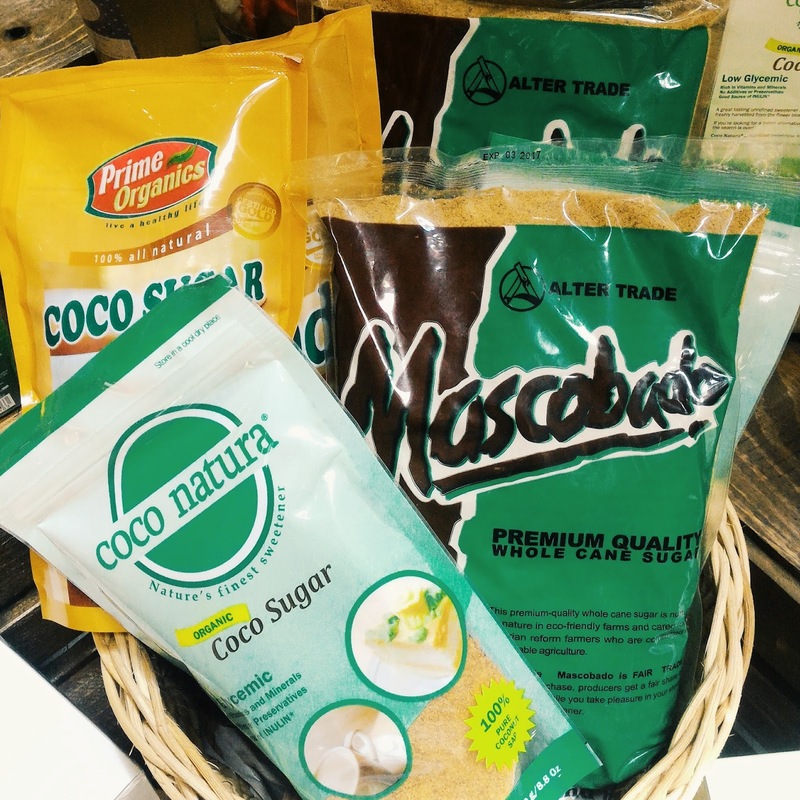 I also met the people of Coco Natura coco sugar which I usually buy in Robinsons Supermarket. Stay tuned for a separate blog featuring some of their organic products. Get lettuce at P50/ pack, herbs such as Tarragon, Mint, Rosemary sold at P35/pack, coco & muscovado sugar at lower price. 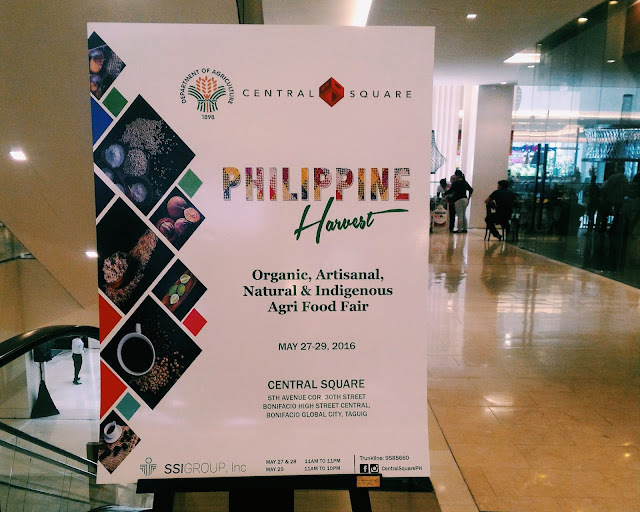 Do drop by Philippine Harvest in Central Square happening until Sunday, May 29. Meet and learn from the people who advocates organic food. 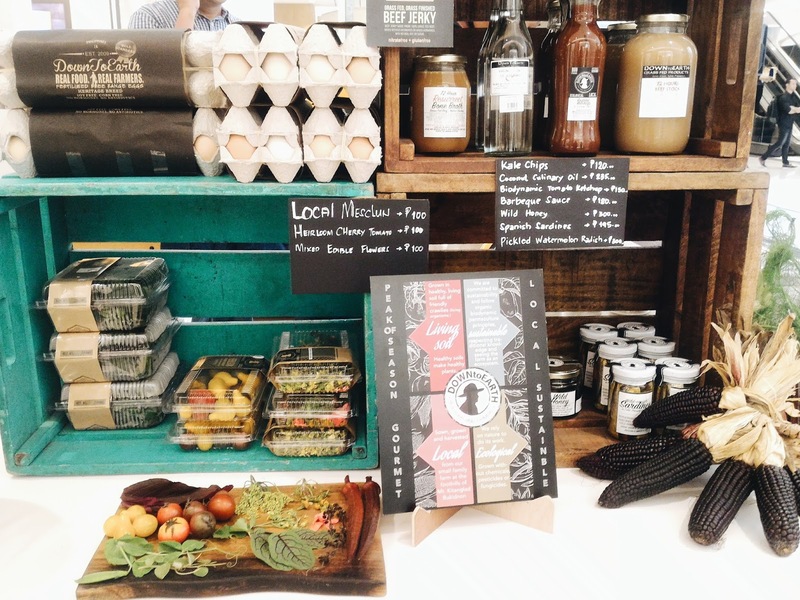 Stock up your pantry with organic and artisanal products at discounted price.